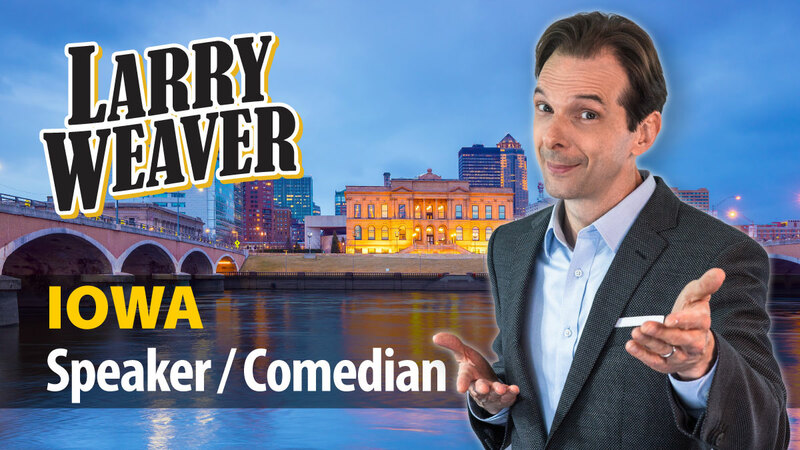 Hire Clean Comedian and Funny Motivational Speaker Larry Weaver to liven up your next meeting or event in Iowa. Not bragging, but Larry has played all the big towns in Iowa: Indianola IA at Simpson College, Fayette IA at Upper Iowa University, Forest City IA at Waldorf College, and yes, even Davenport IA at Teikyo-Marycrest University. He was recently sighted in Denison IA at the Fairgrounds peforming for the Hospital Foundation of Crawford County night at the fair. Hawkeye State residents love Larry's brand of blue-collar, down-home, clean, relatable comedy. His tales of growing up in the country, home remedies, pot luck dinners, and technology struggles are sure to be a hit! 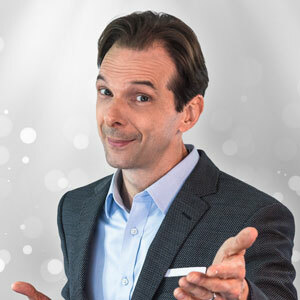 Larry is currently available to perform in Des Moines, Cedar Rapids, Davenport, Sioux City, Iowa City, Waterloo, Council Bluffs, Dubuque, Ames, West Des Moines, Ankeny, Urbandale, Cedar Falls, Bettendorf, Marion, Mason City, Clinton, Marshalltown, Burlington, Fort Dodge, Ottumwa, Muscatine, Coralville, Johnston, Newton - and everywhere in between. 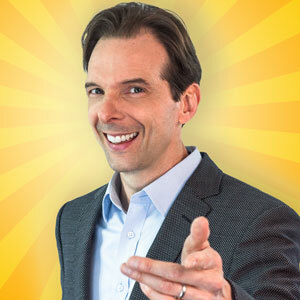 Whether your event in Iowa needs clean comedy, motivational speaking, or an emcee, Larry has you covered. 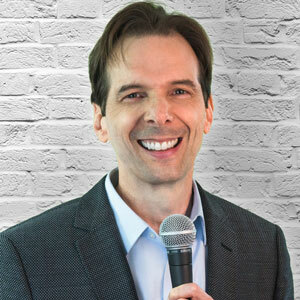 Larry's combination of experience, Southern charm, and clean humor make him one of the most popular Motivational Speakers in Iowa and Comedians for Hire in Iowa.